That’s exactly what happens to Private investigator, Jill Gooder. And as if that wasn’t enough, she has a serial killer to catch. 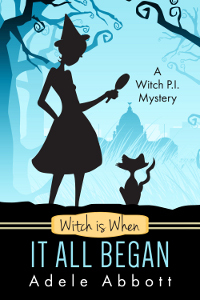 More magic, mystery and laughs than you can shake a stick at.